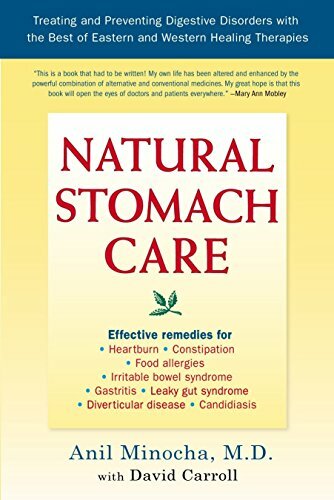 By Dr. A. Minocha, author of "How To Stop Heartburn: Simple Ways to Heal Heartburn and Acid Reflux" and "Natural Stomach Care: Treating and Preventing Digestive Disorders with Best of Eastern and Western Therapies"
note: Voluntary literary contributions on digestive health and related issues are welcome !!! Copyright � 1999 by diagnosishealth.com. All rights reserved.